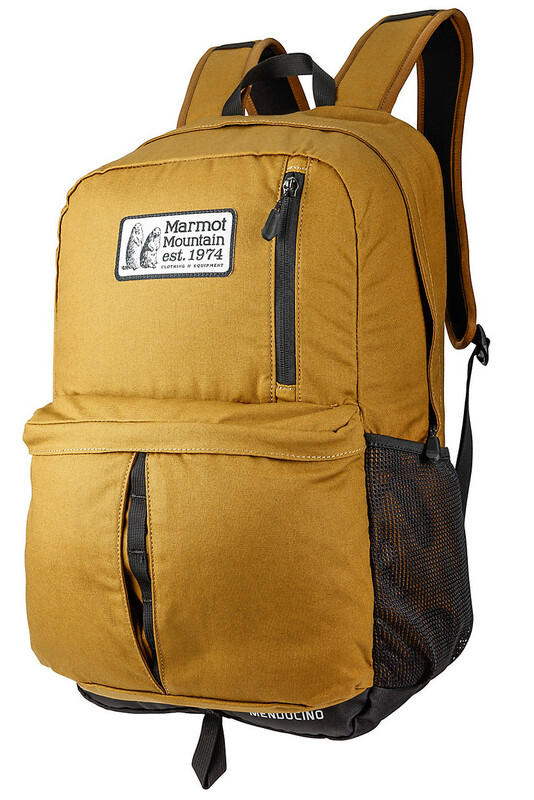 Classics never die. 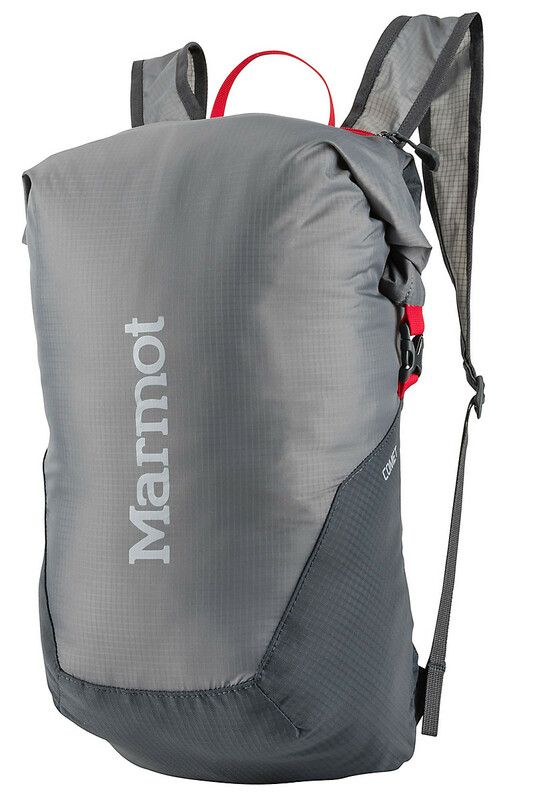 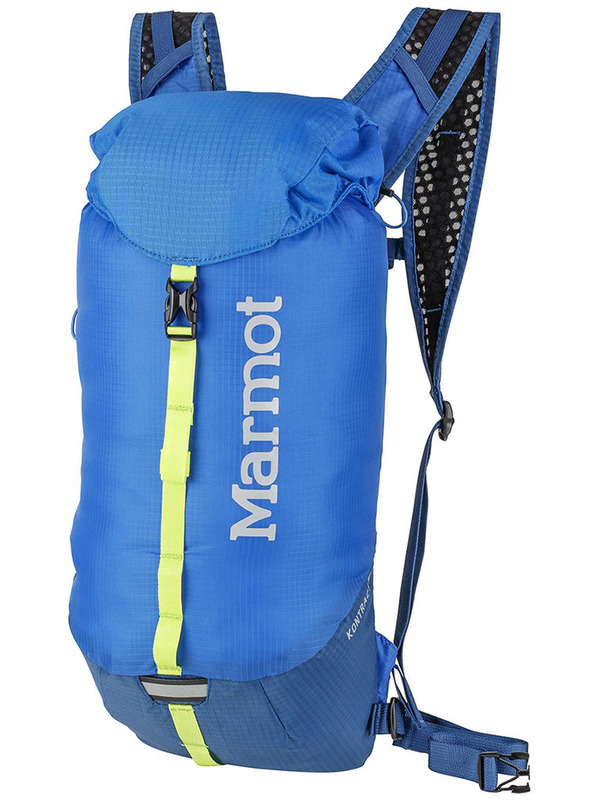 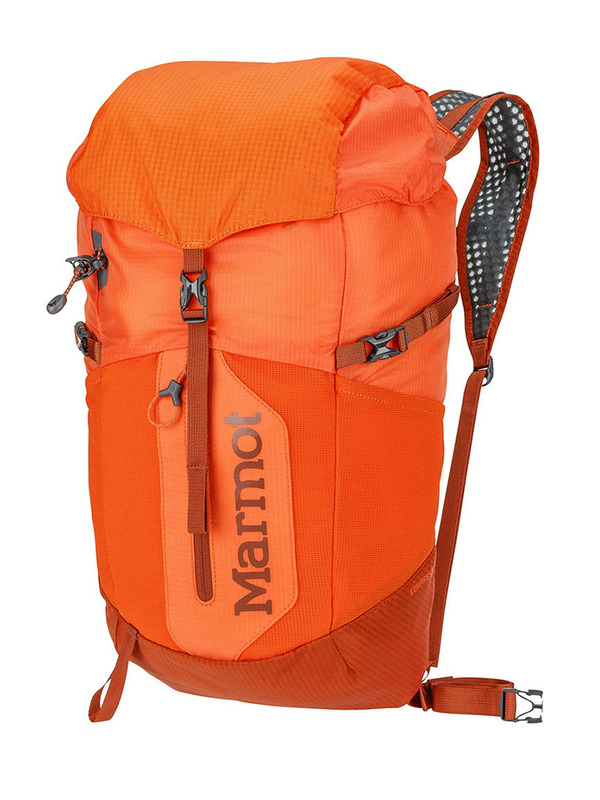 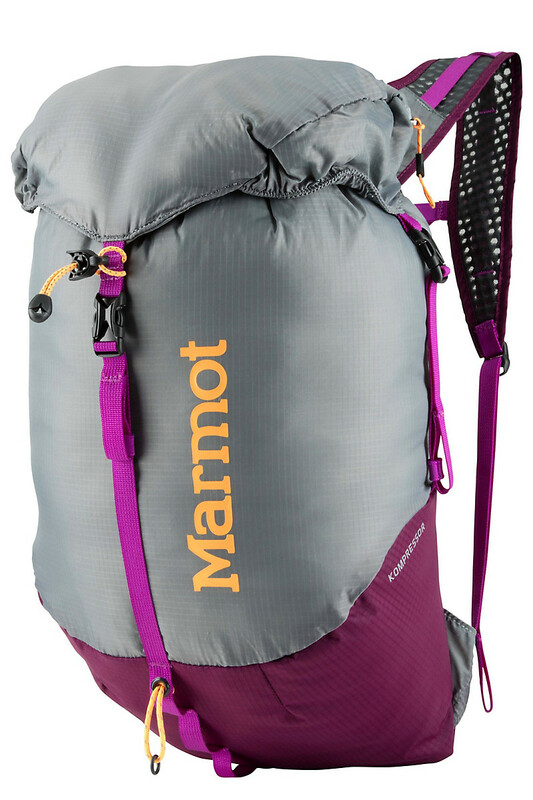 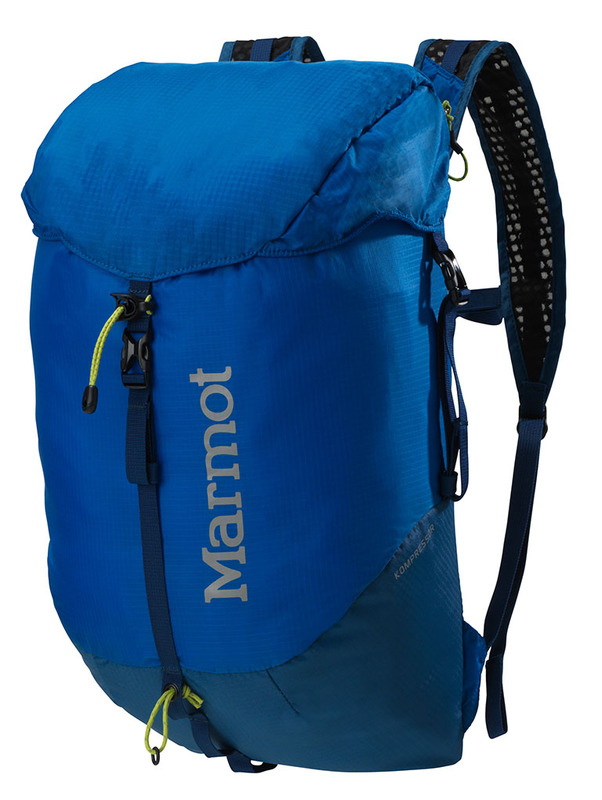 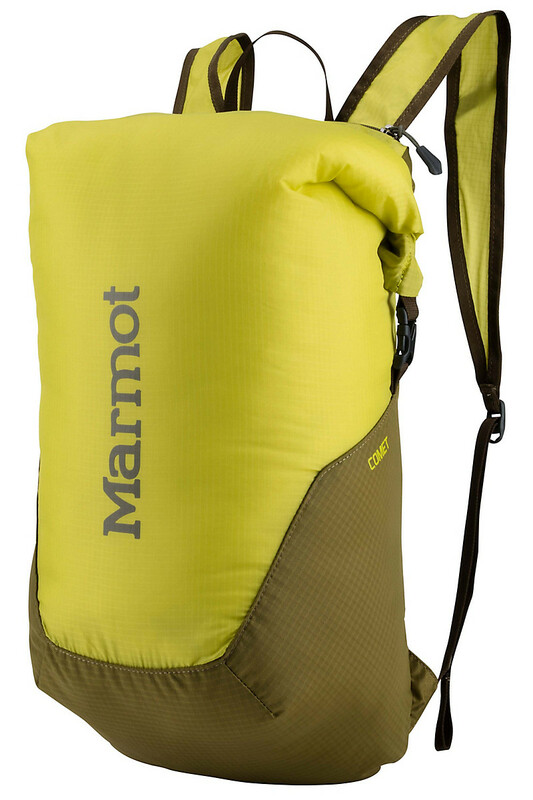 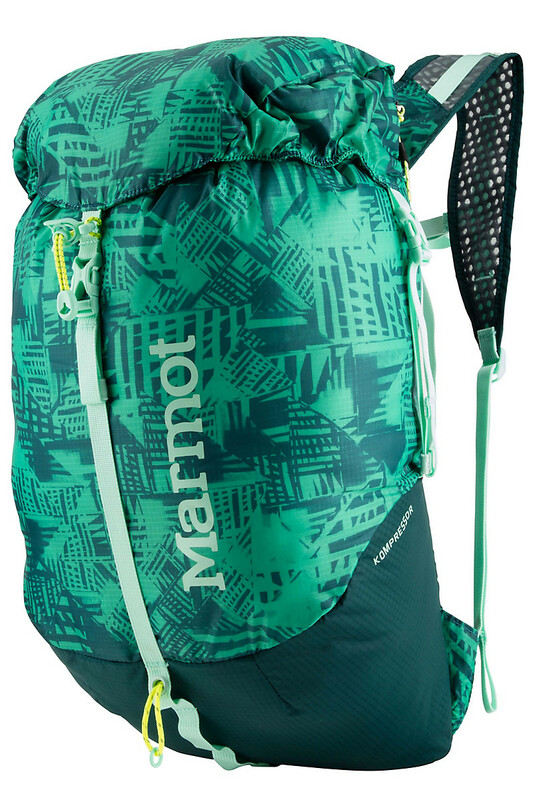 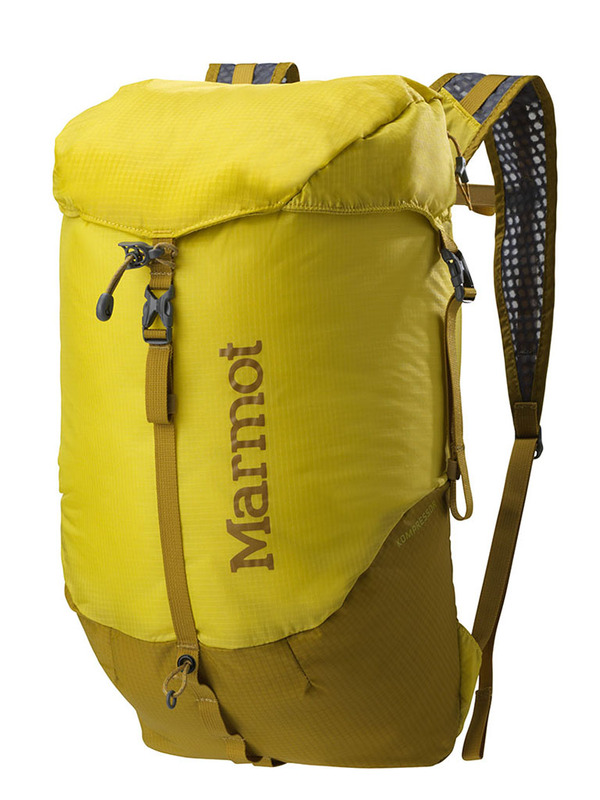 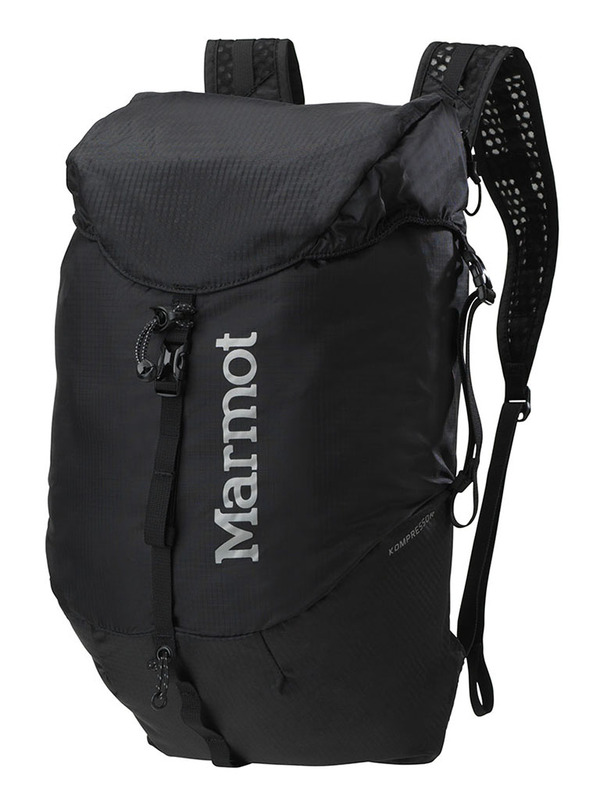 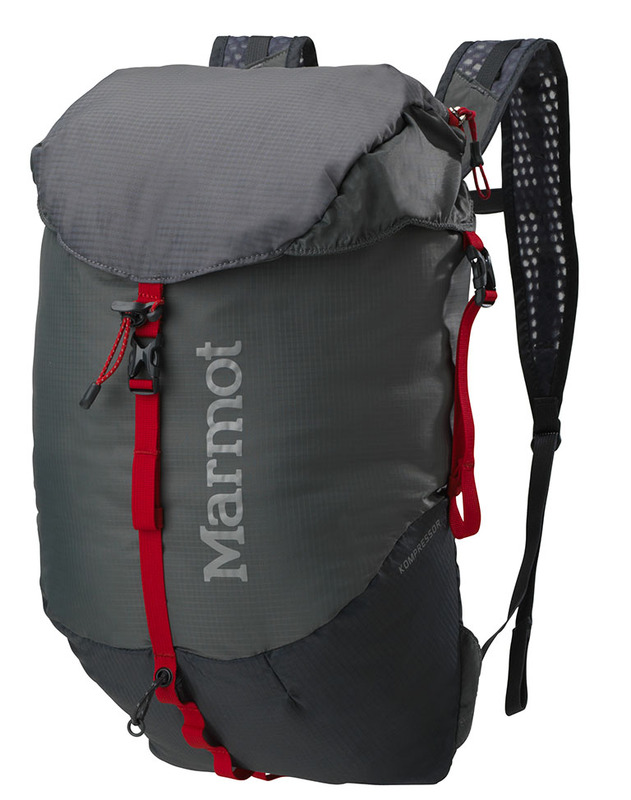 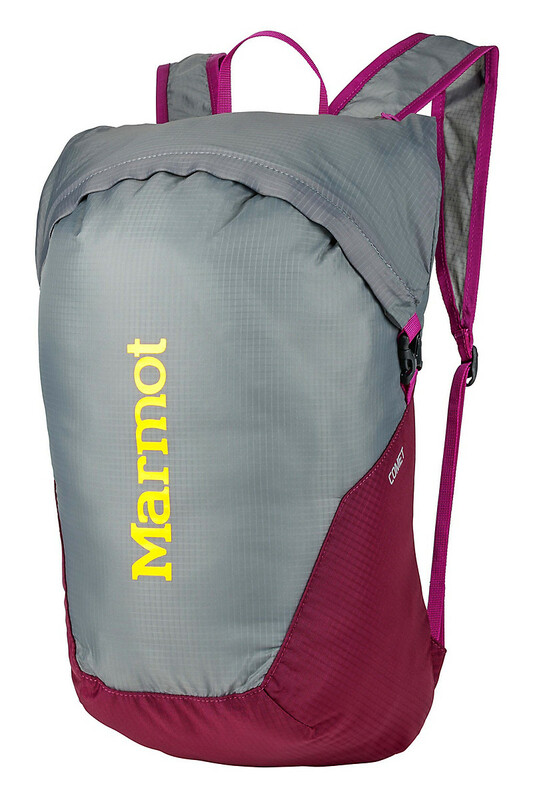 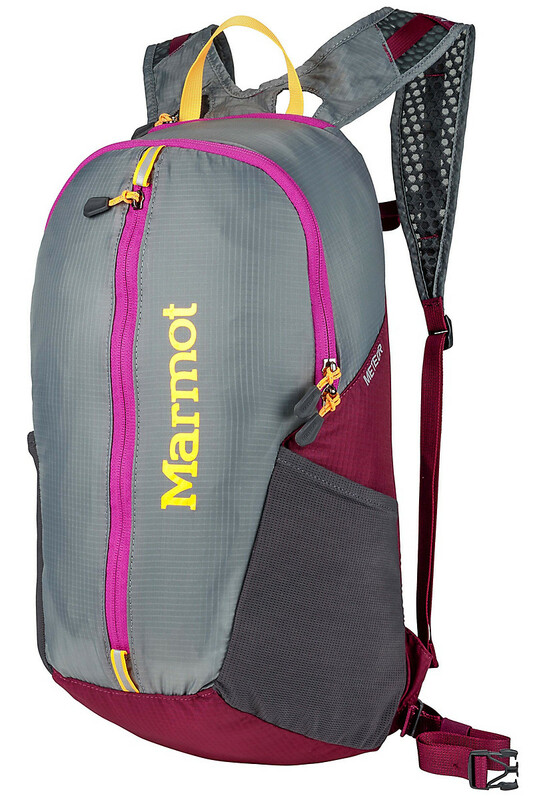 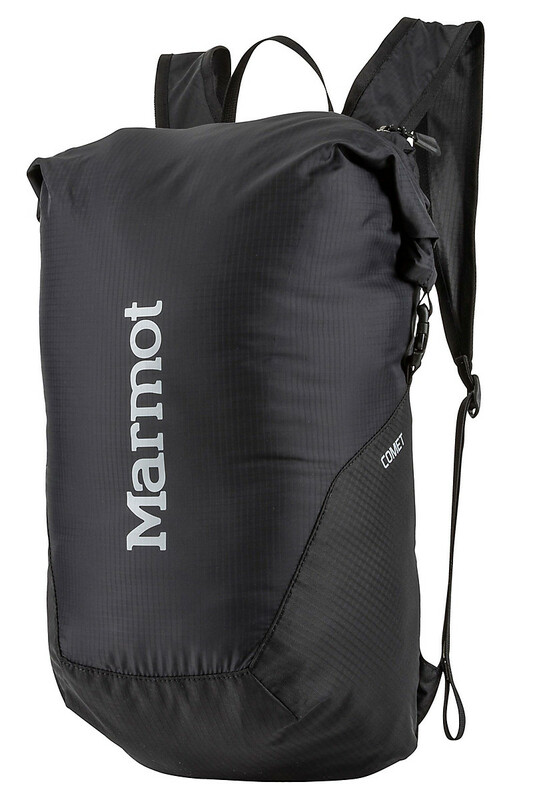 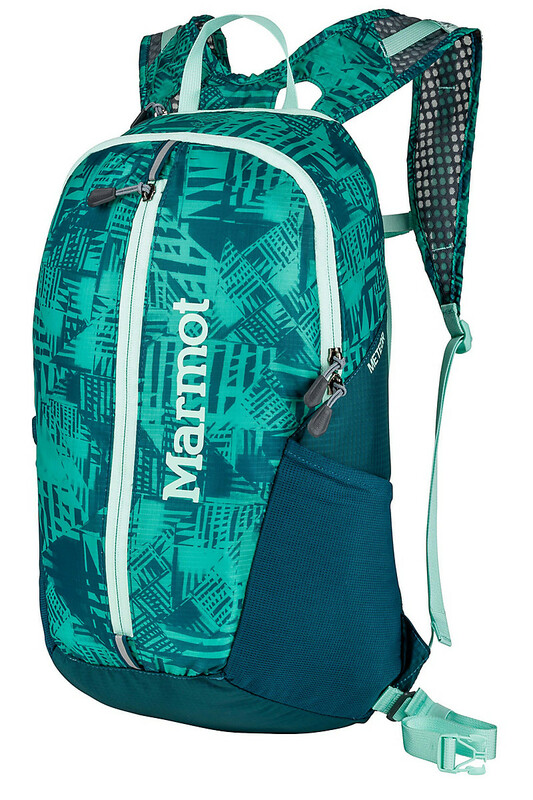 This genuinely versatile, all-around daypack — ideal for summit blasts, side hikes and everything in between — has a roomy hood and wrap around compression to give you extra load-shrinking capabilities. 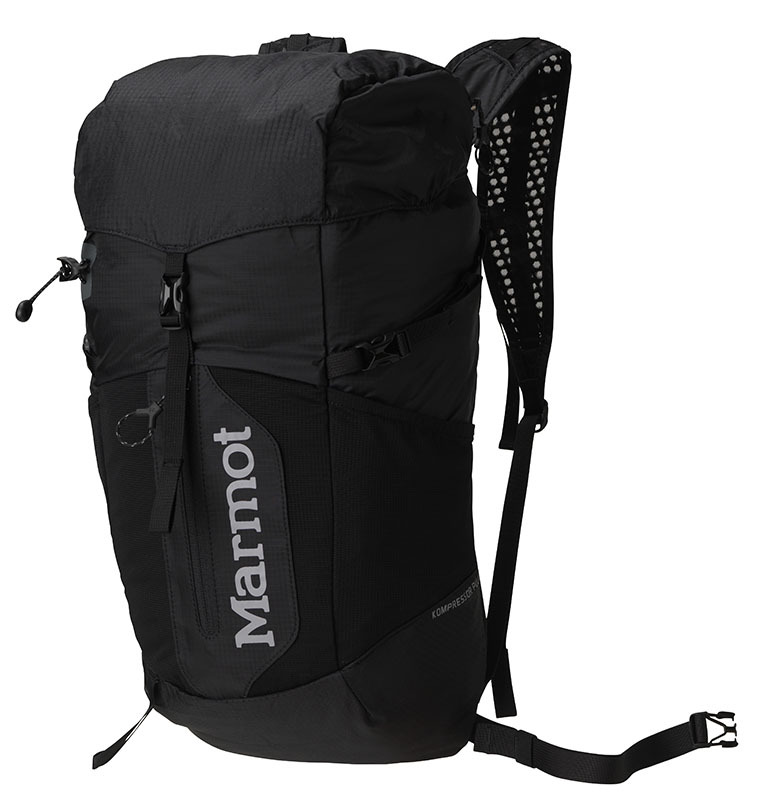 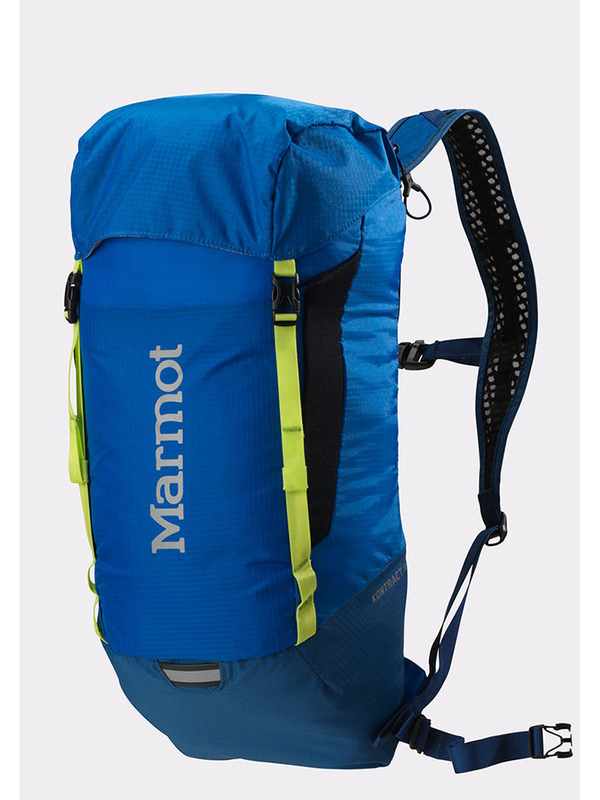 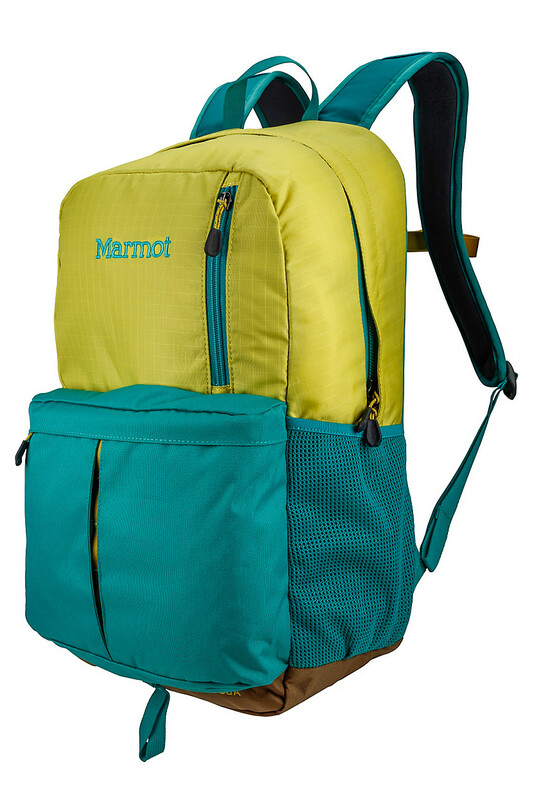 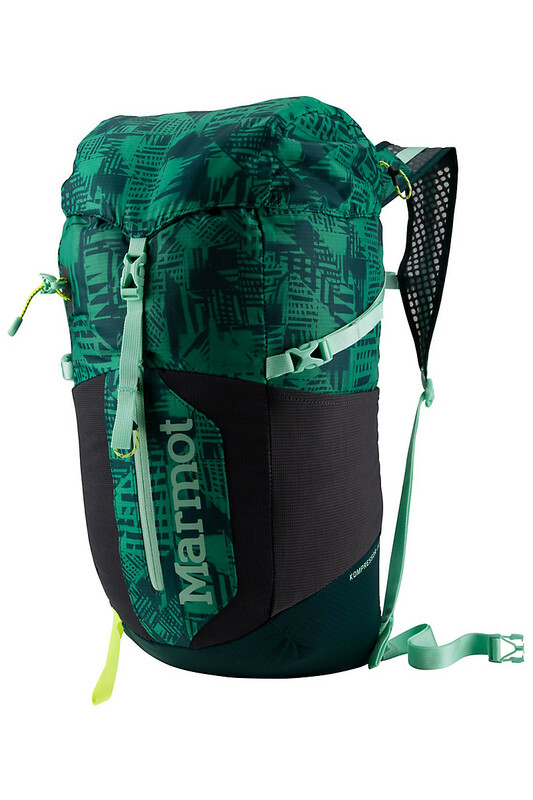 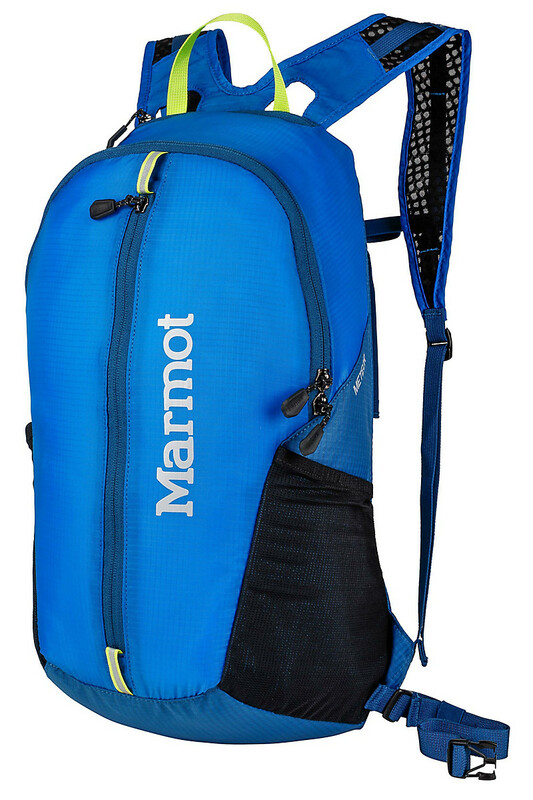 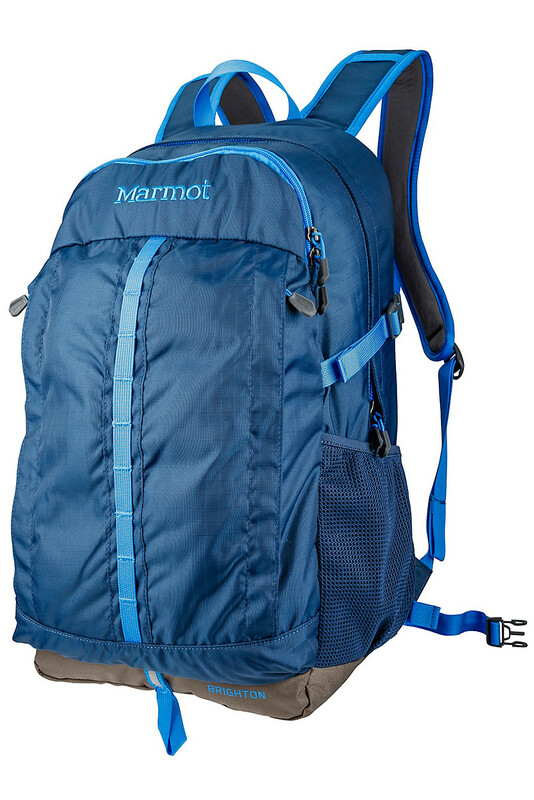 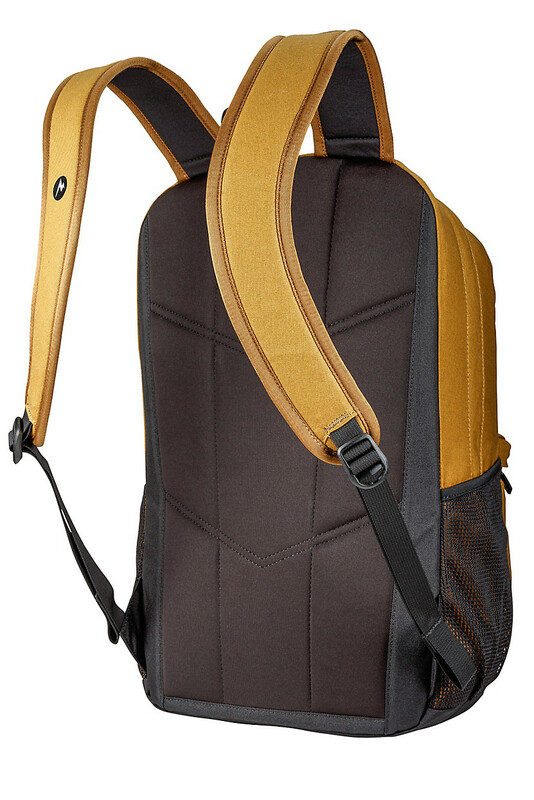 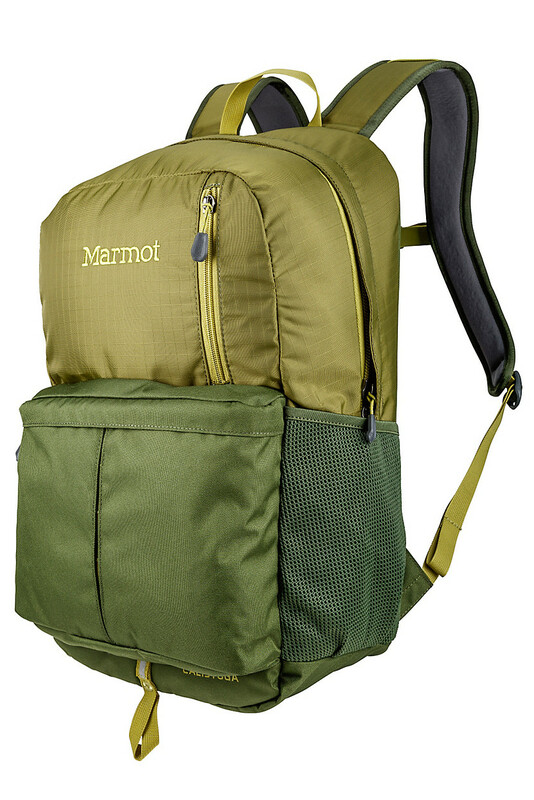 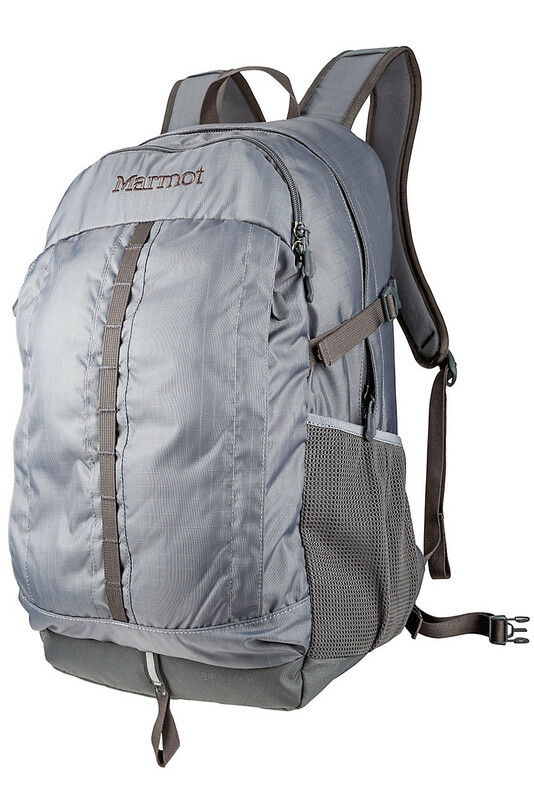 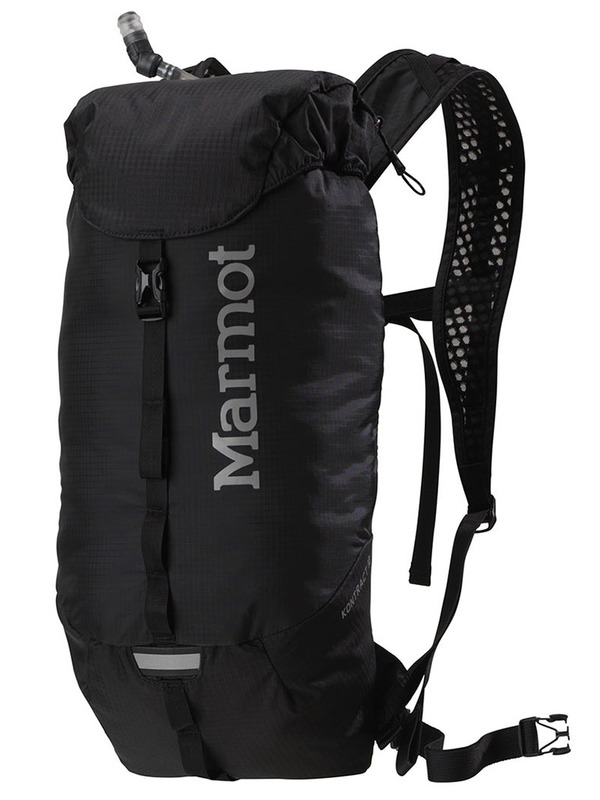 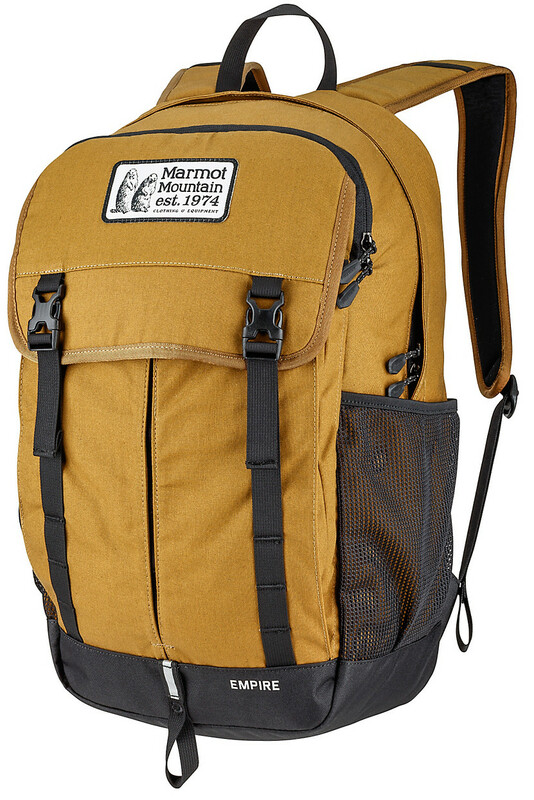 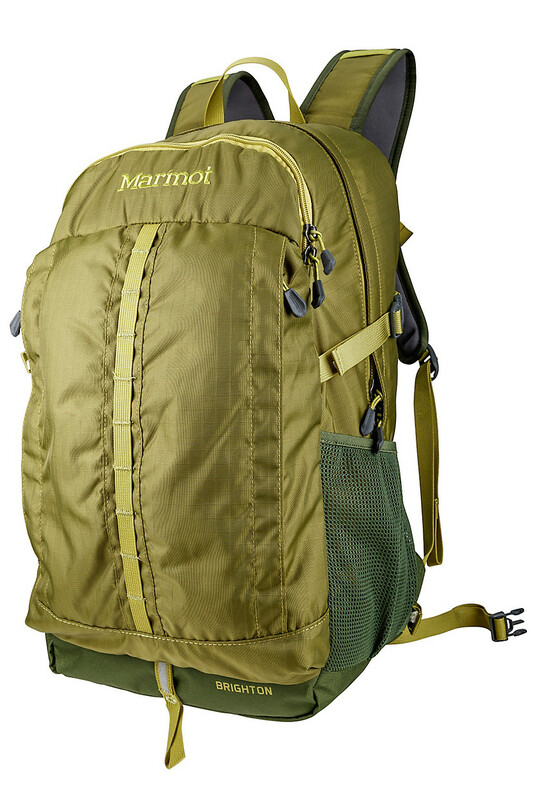 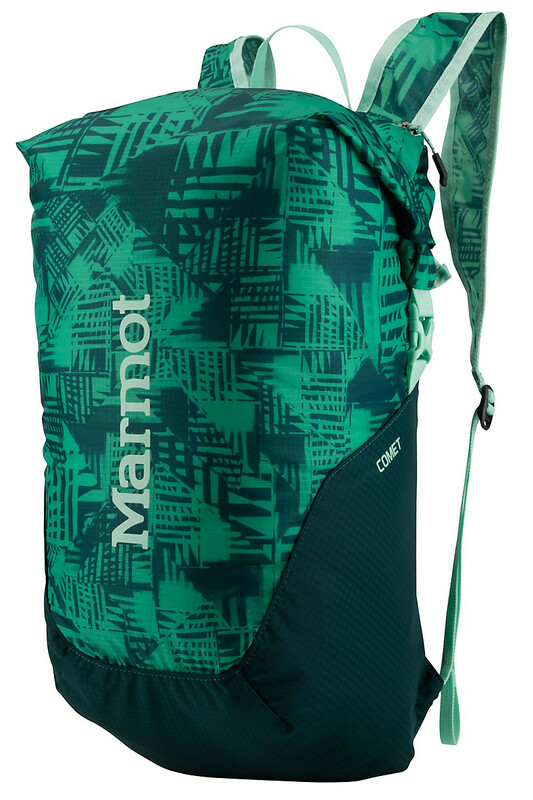 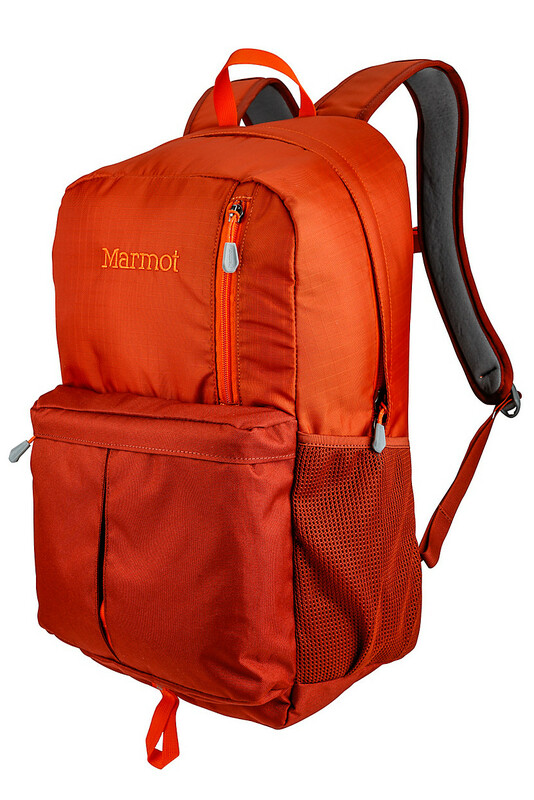 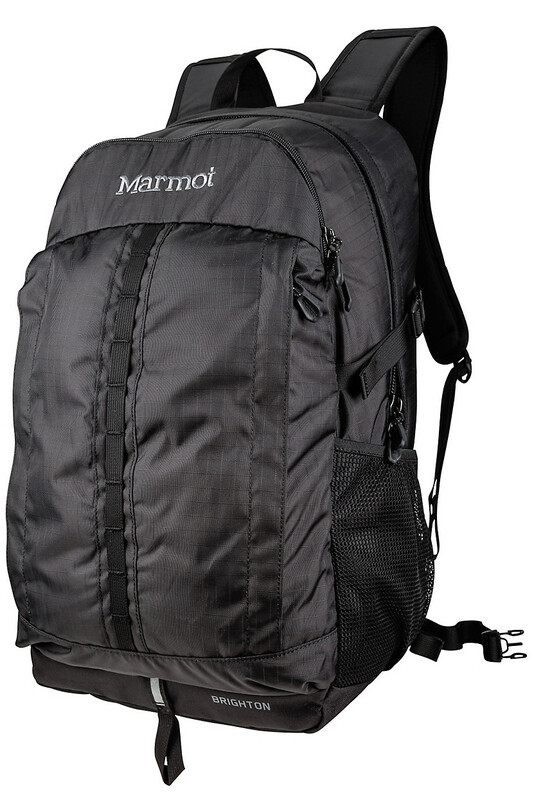 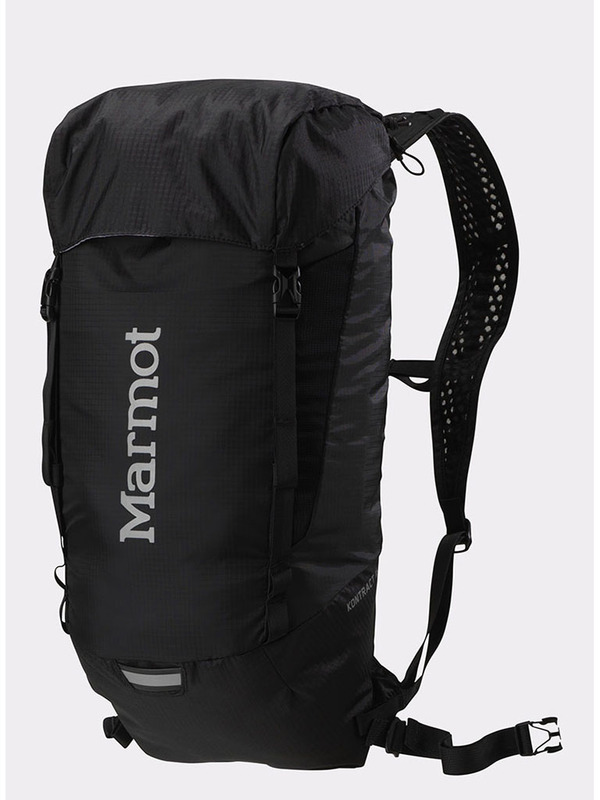 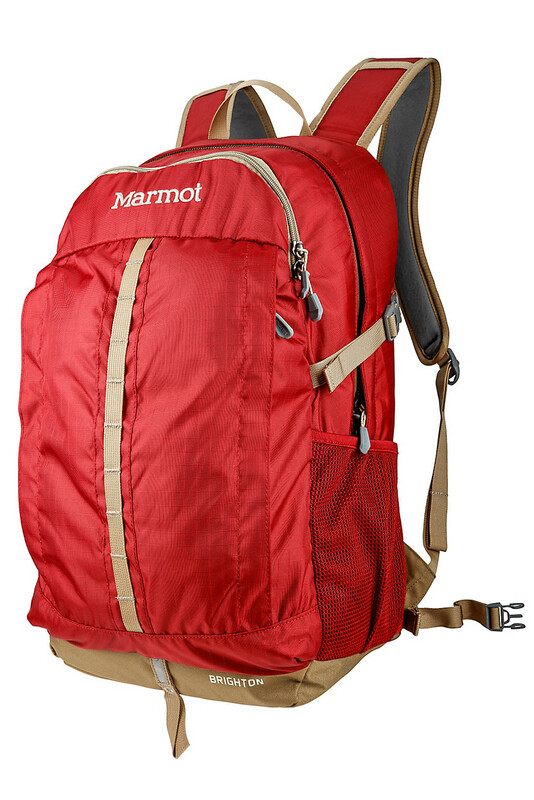 This pack is built with durable fabrics (nylon ripstop and nylon double ripstop), comfortable air-mesh shoulder straps and removable foam back sheet for kicking it anywhere. 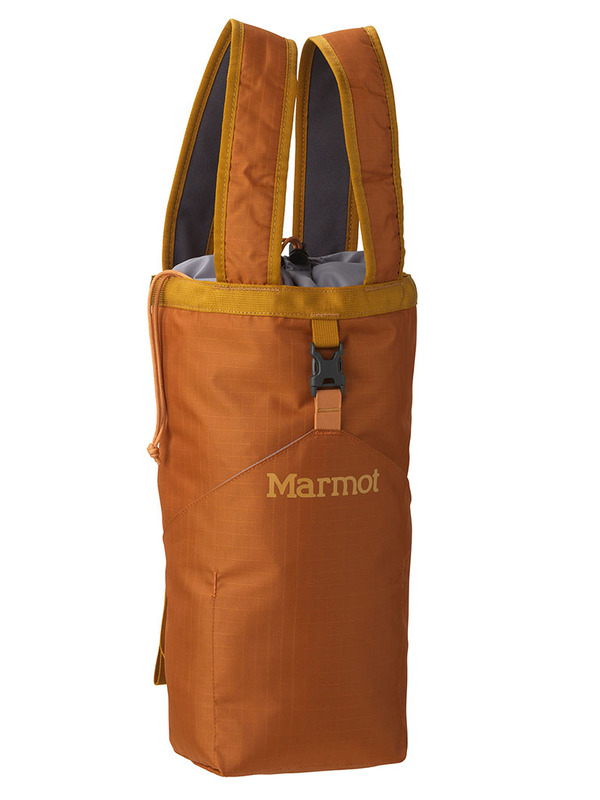 A new take on the age-old Japanese fishing bag, the Urban Hauler has been a favorite for seasons. 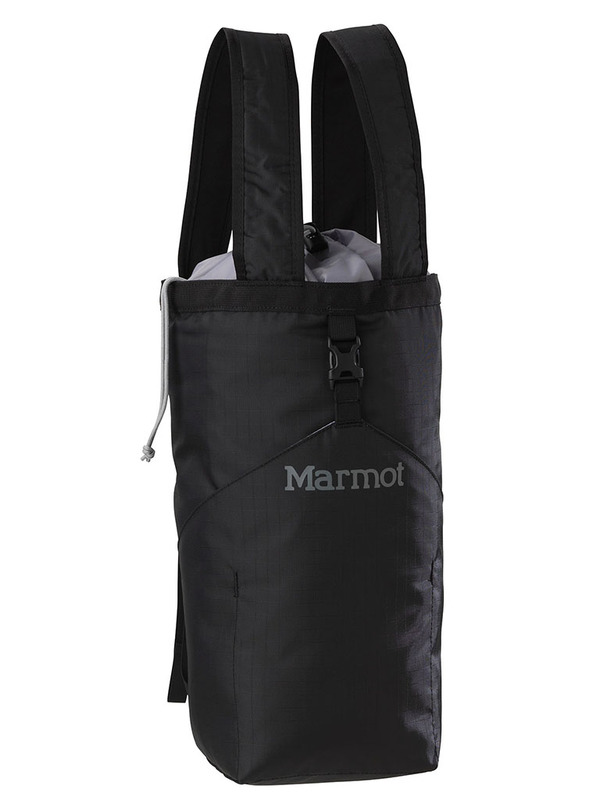 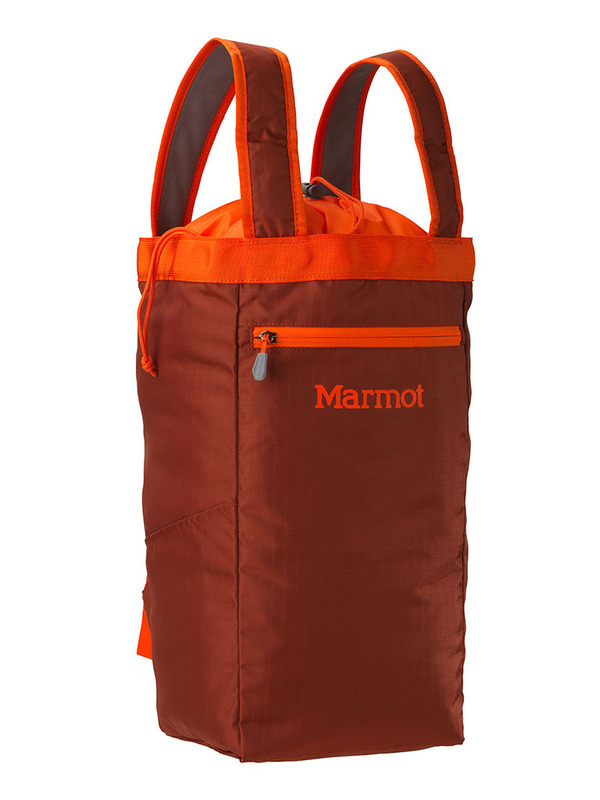 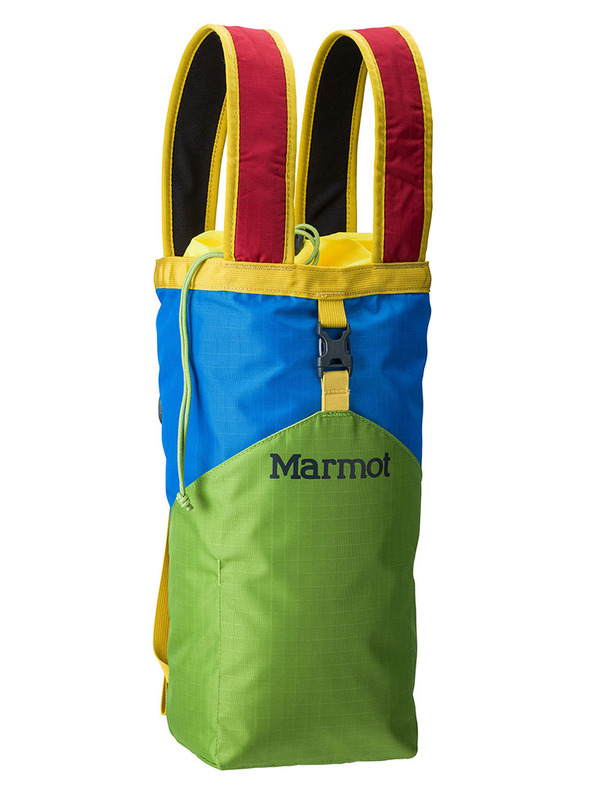 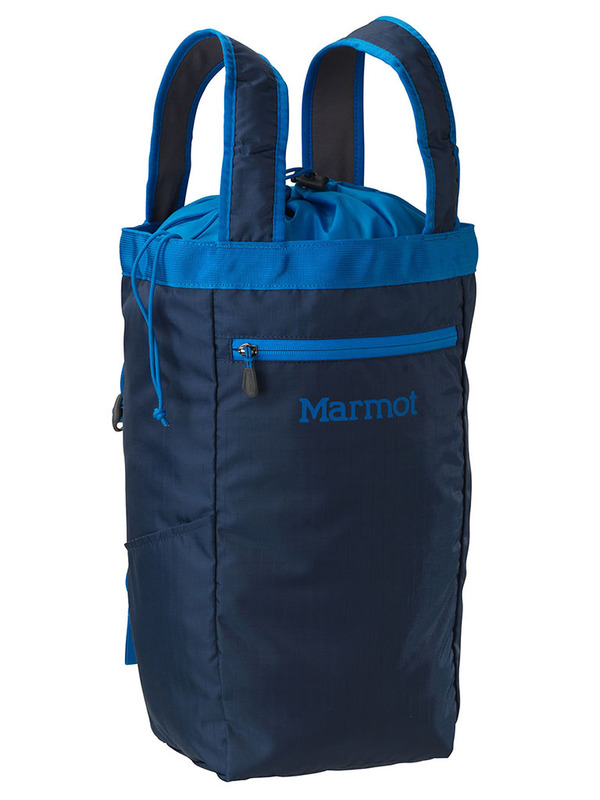 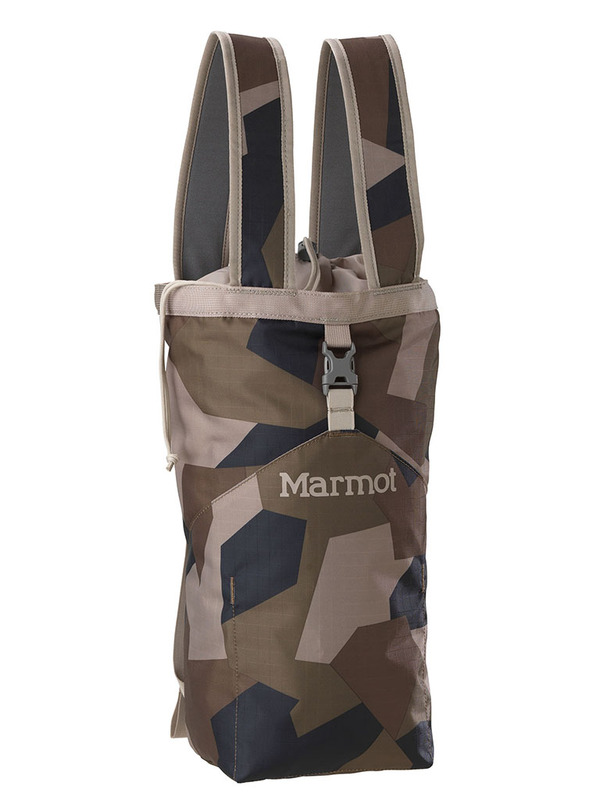 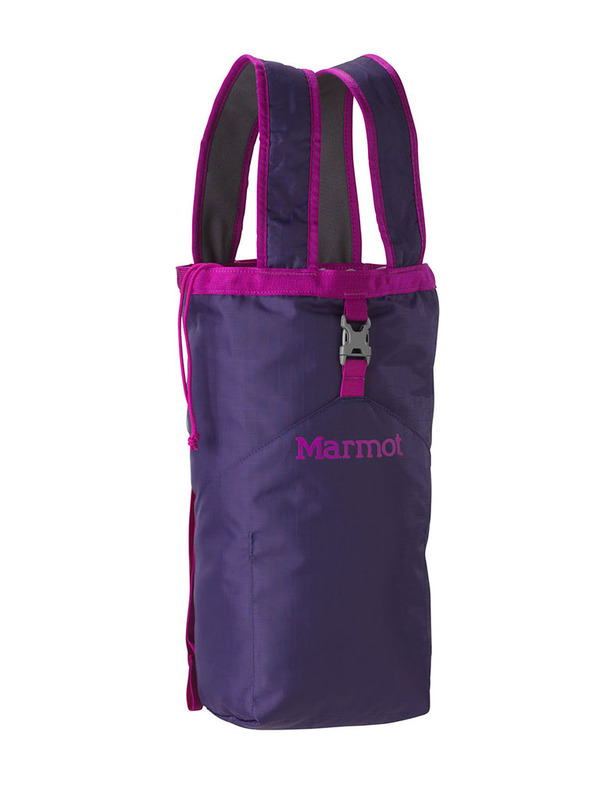 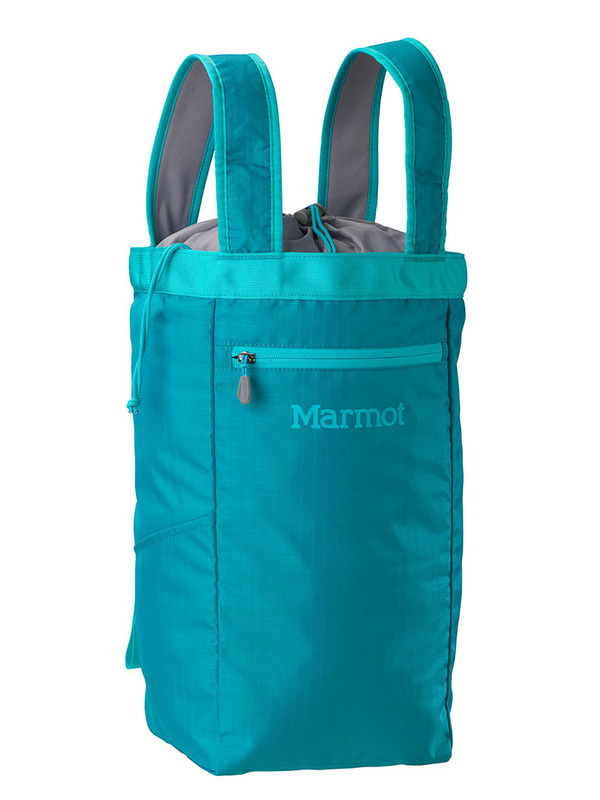 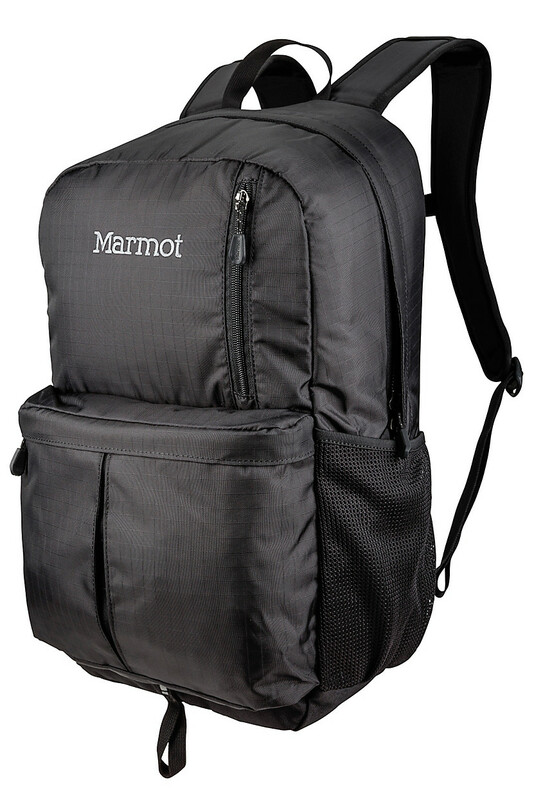 Made with 100 percent polyester ripstop, this bag has a horizontal front zip that allows extra room for storage. 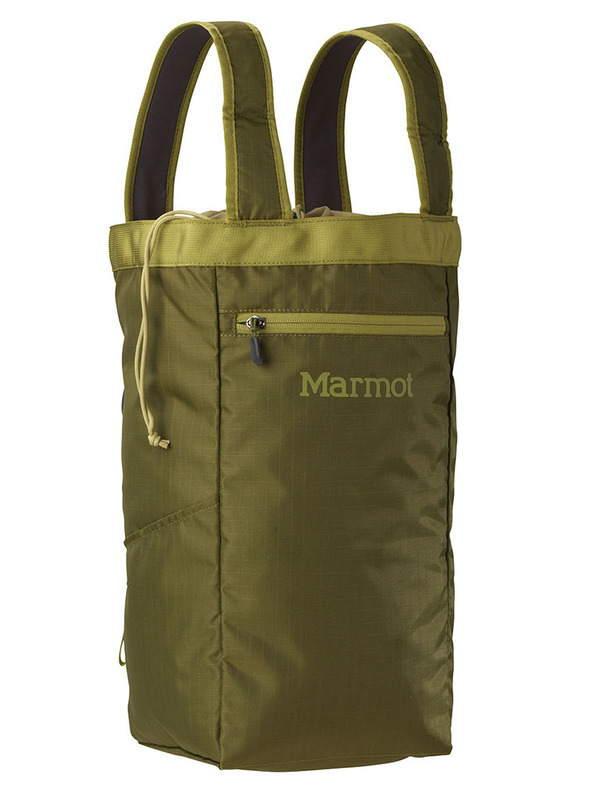 An internal organizer pocket makes keeping track of smaller items a breeze, and the shoulder strap converts to a handy carry handle. 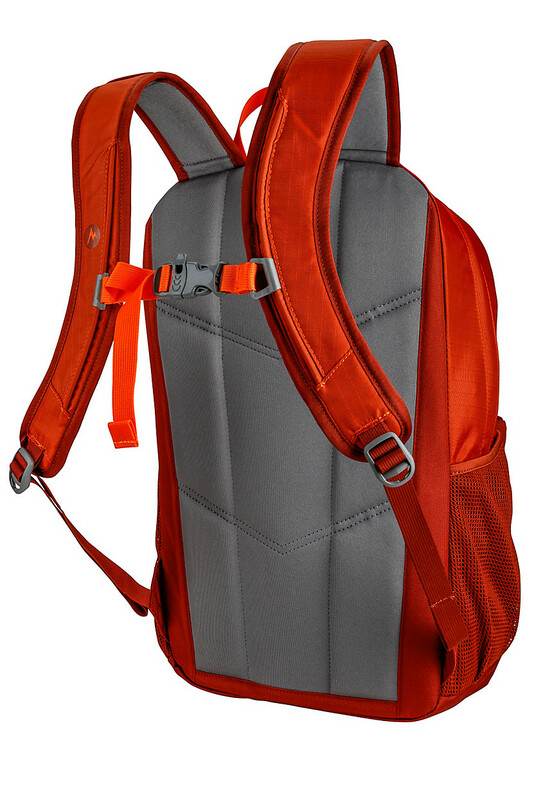 Top closes tightly for overhead compatibility on planes. 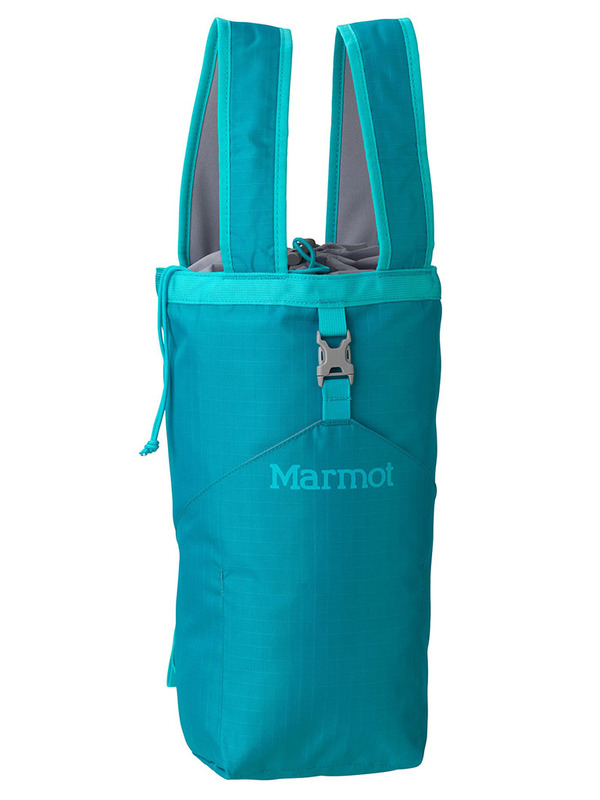 A little sibling to the original Urban Hauler, the Urban Hauler Small takes a classic piece and compresses it into a tiny, tote-able bag. 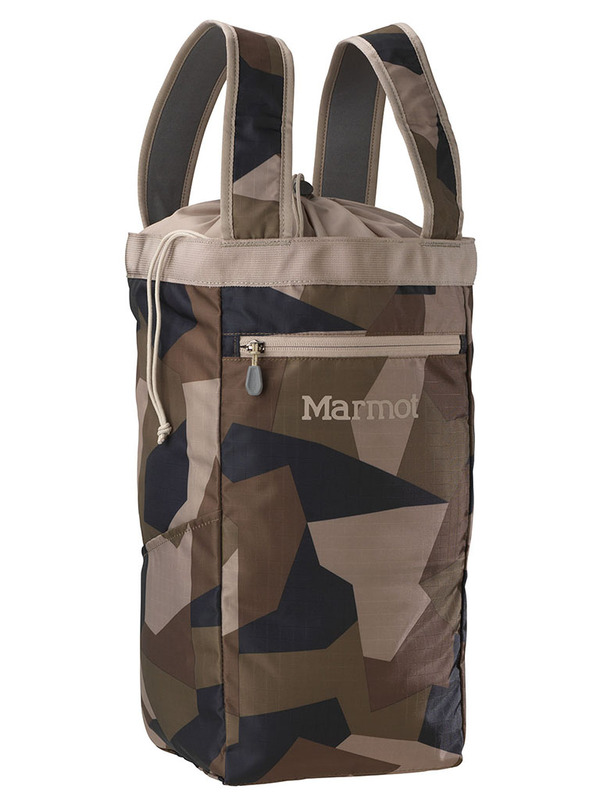 Brawny with its 100 percent polyester ripstop, convert the padded shoulder straps to carry handles for a shopping-bag style tote, and cinch down the top storm collar to protect and cover your belongings. 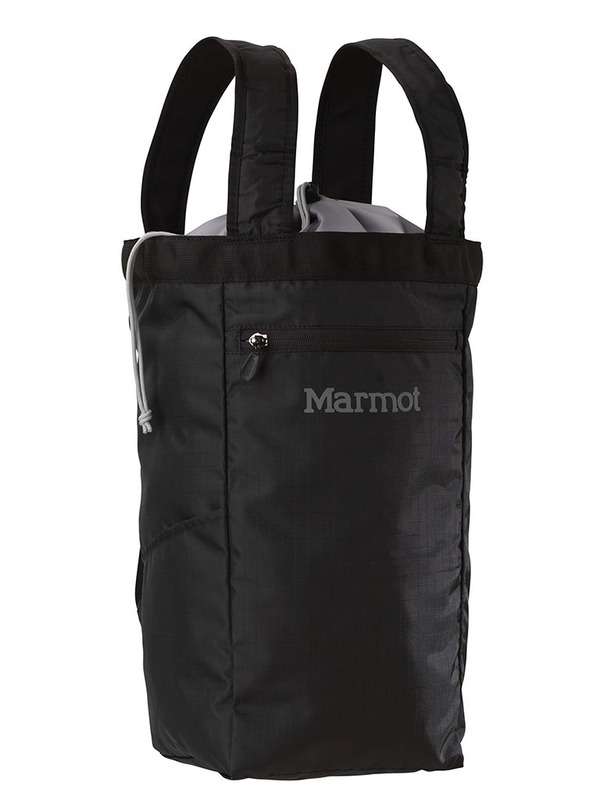 External stash pockets and key clips allow you to strategically keep items you need close at hand. 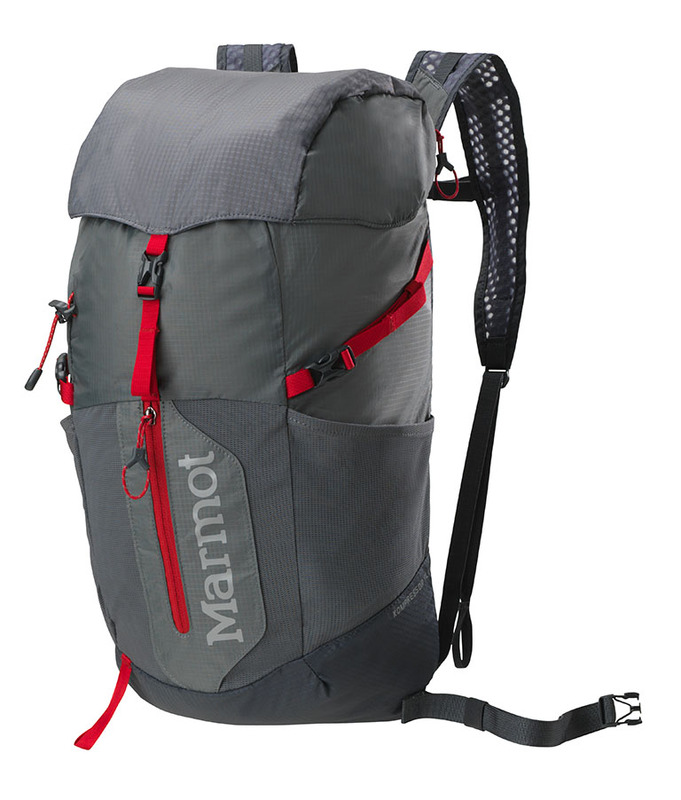 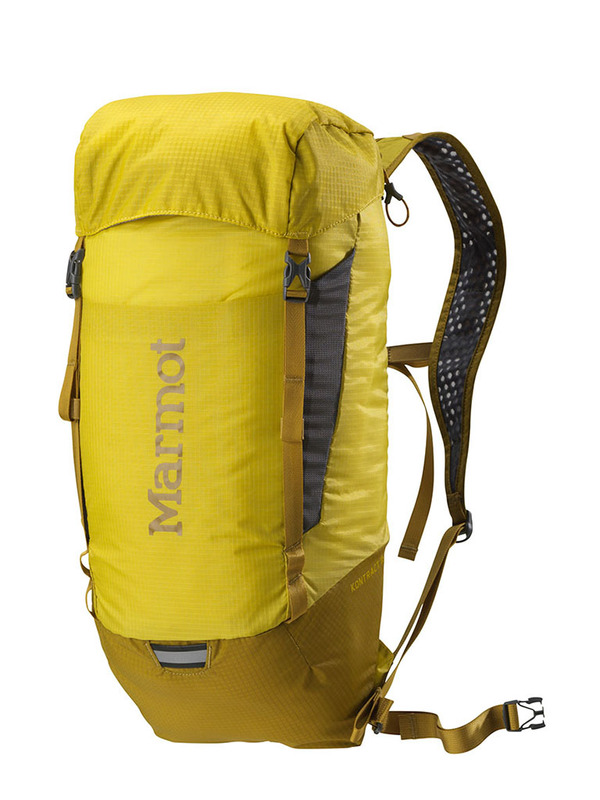 An ultralight hydration pack built with durable fabrics, a two-liter shape-shifting reservoir and breathable airmesh back panel and shoulder straps, the Kontract 10 has intelligent yet conservative pockets and attachments for storing your vital gear — all those little things that add up to functionality on fast-moving adventurers in the mountains. 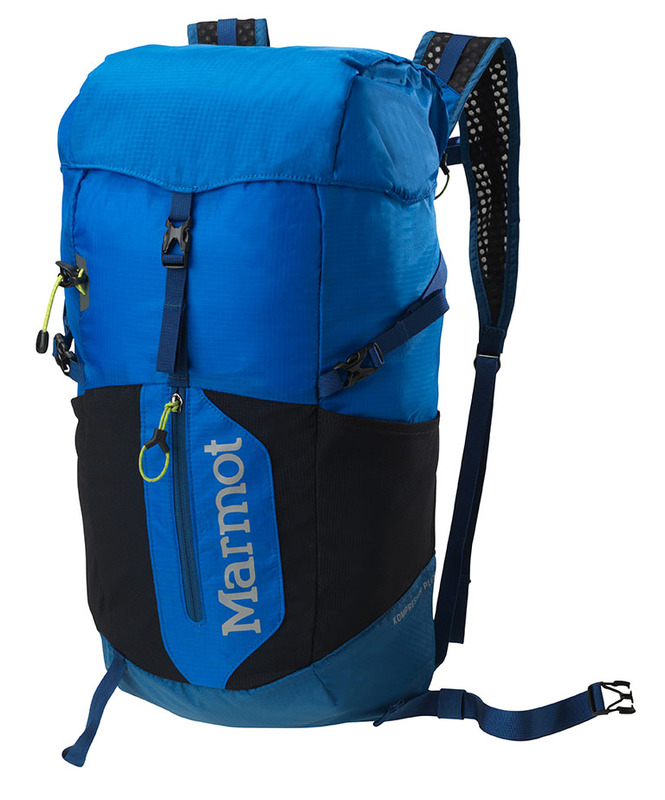 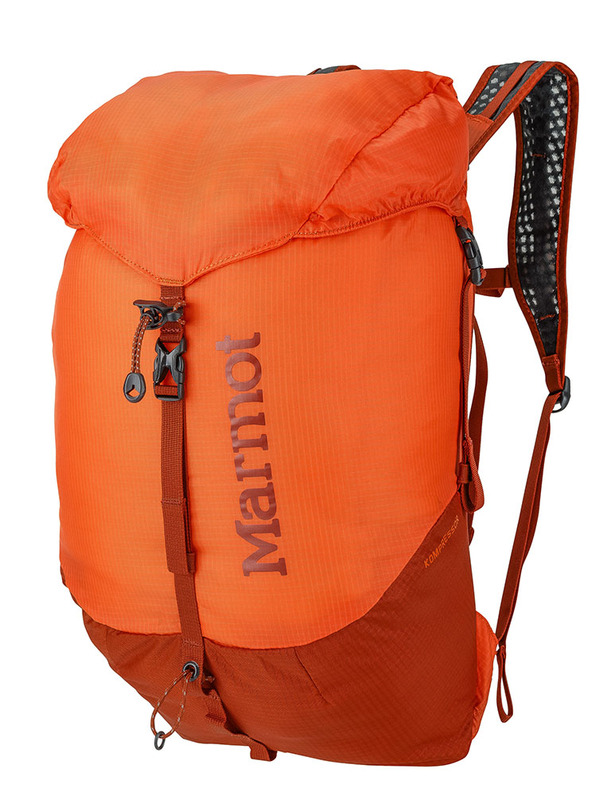 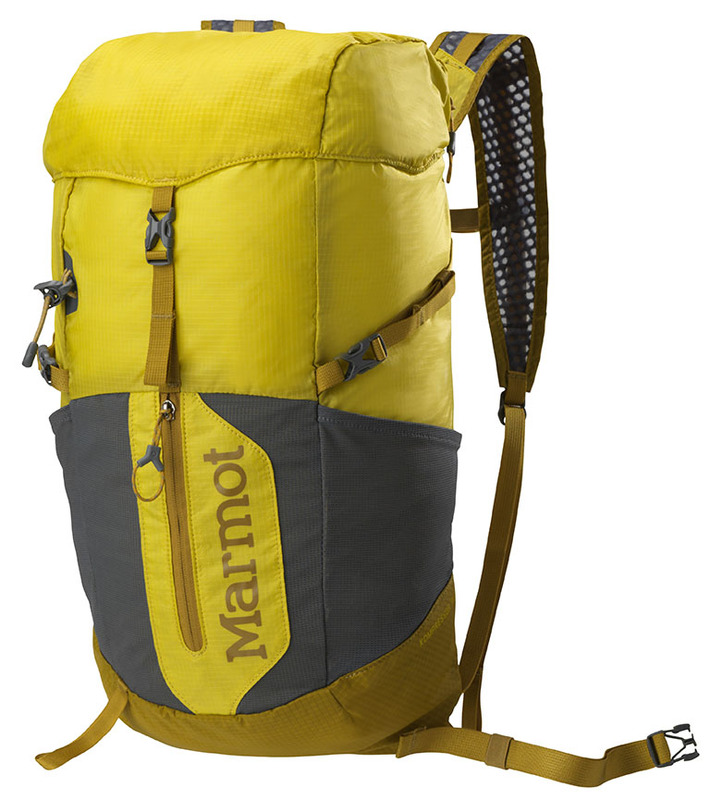 The largest of our Kontract Series, this pack fits all the essentials into an intuitive, functional design. 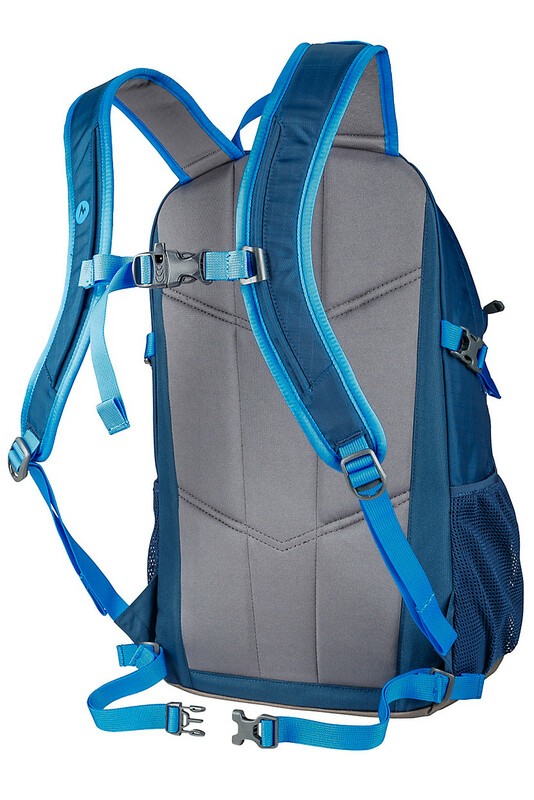 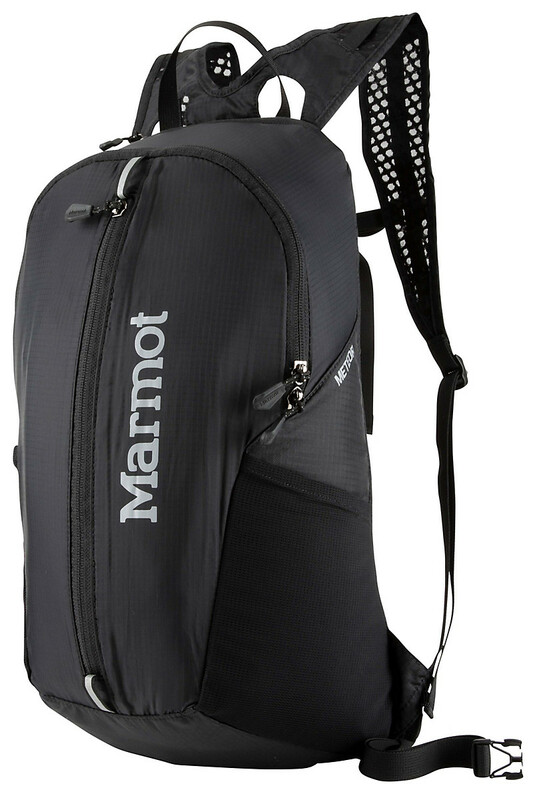 Lightweight and durable, this multi-use hydration pack has a two-liter shape-shifter reservoir, airmesh back panel and shoulder straps, and just the right amount of storage straps, attachment and pockets to hold your essential gear. 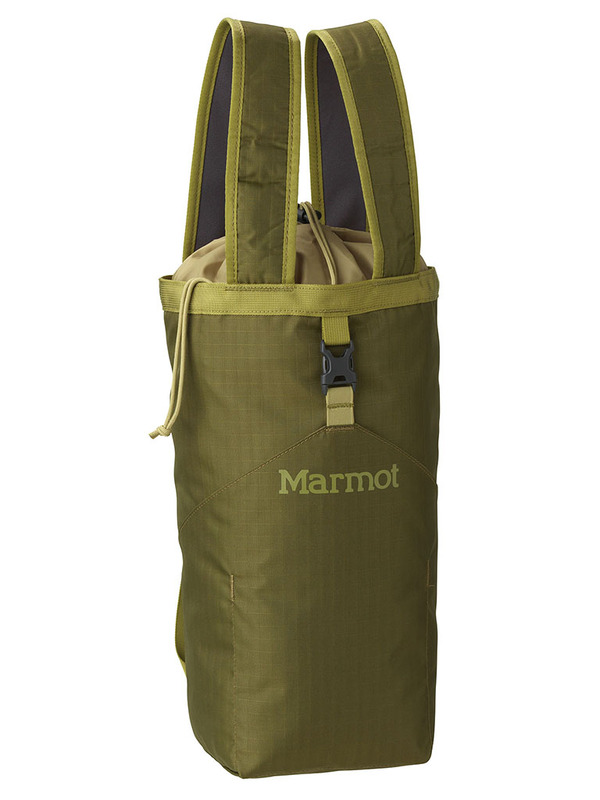 Planes, trains or automobiles, this burly canvas bag can handle urban exploration with style and ease.